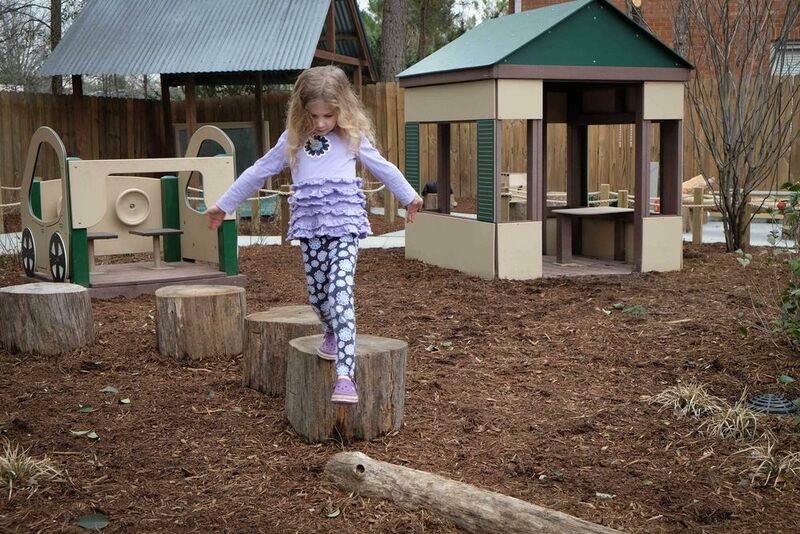 Lift[ED] returns to The Raleigh School, 5 years after working with the school on their preschool outdoor learning environment, to design the new play and learning area for the elementary school. 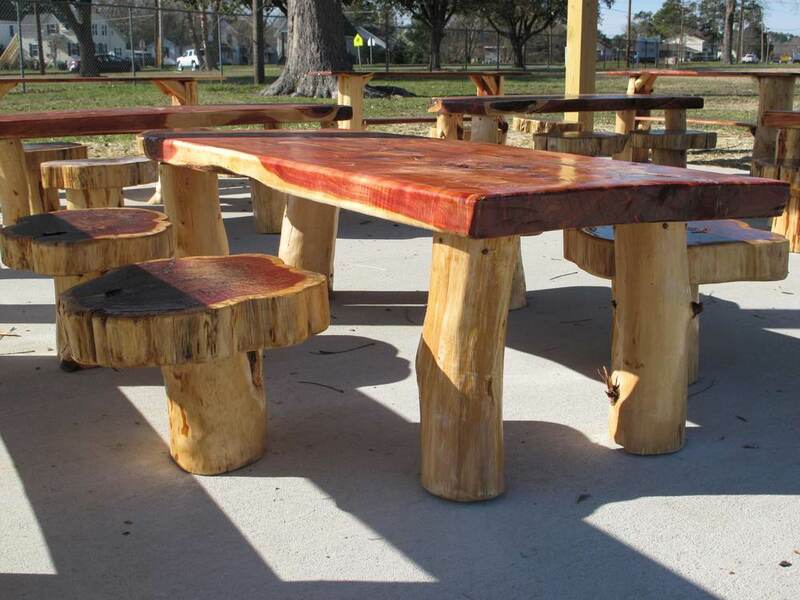 Our work builds on a foundation of community at the school and extends learning beyond the classroom into the great outdoors. 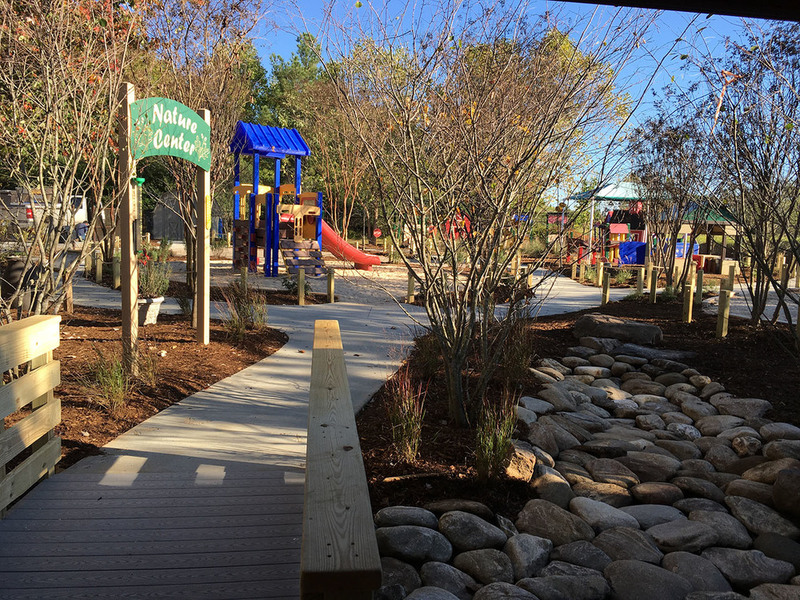 We worked with TRS teachers and administrators to solidify goals and visions into a plan that transforms their existing 2 acre play area from a simple field with play equipment into a dynamic living and learning lab. BEFORE - A typical playground. Primary Colors on Dowd Street in Downtown Durham was due for an upgrade. 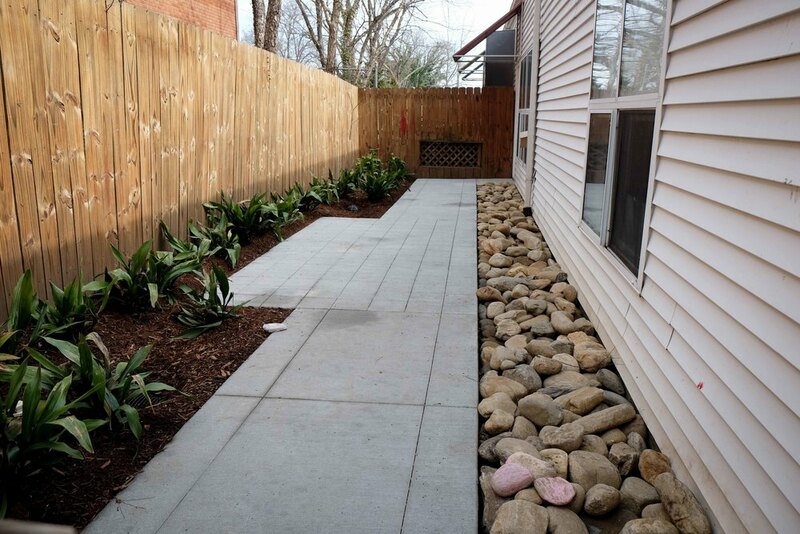 The client was eager to take their small space and convert it from a typical playground to an Outdoor Learning Environment. Working with small spaces is one of Lift[ED]'s specialties. 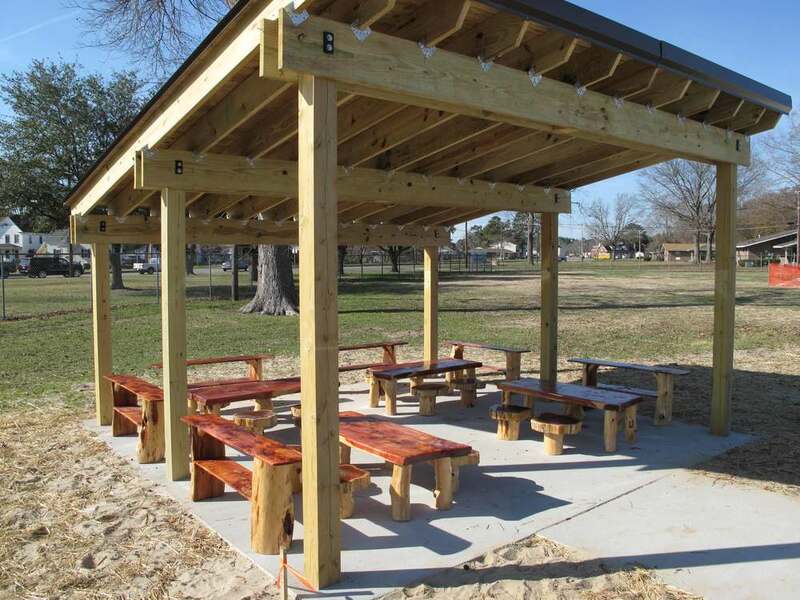 In this design, we were able to provide a trike track, stage, multipurpose lawn, a storage shed, water play, sand play, two playhouses, and garden areas. 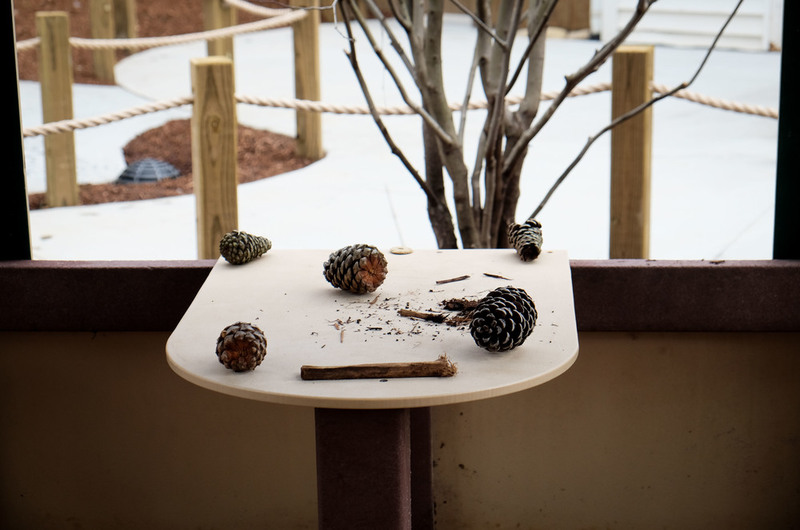 The space that a few pieces of playground equipment consumed was more than enough to provide a diverse environment that supports multiple types of play and learning. 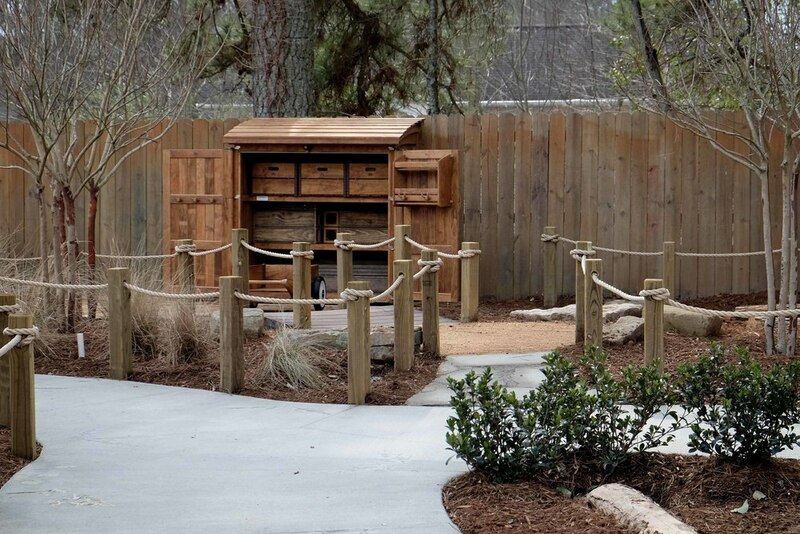 The Secret Garden was made for fun and designed to be functional for all generations of the family. 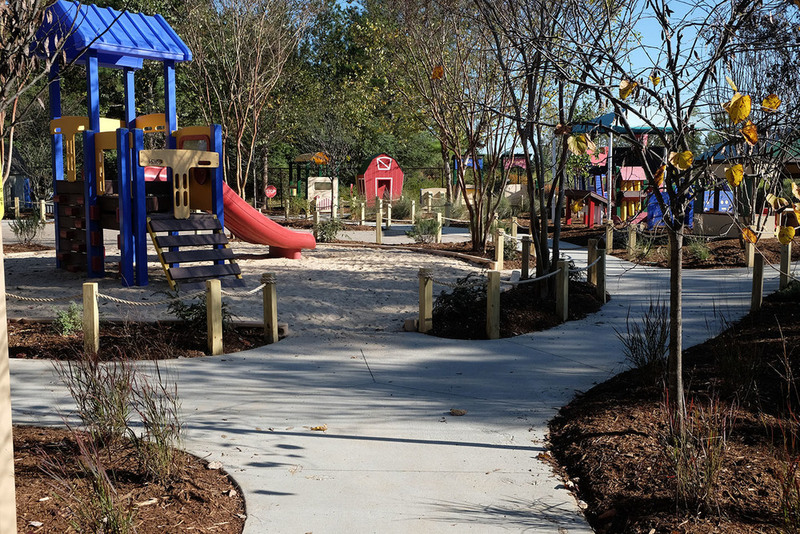 The small stream has a potable water source for playtime and a recirculating source for general leisure. When it gets really hot, the dial gets turned to reveal pop-up sprayers, bubbling fountains, and cascading tunnels of water. 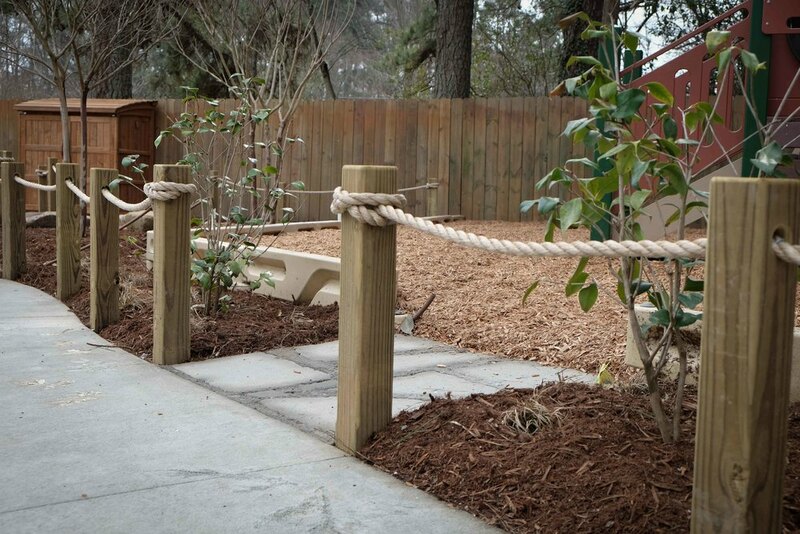 The garden fits some of the best children’s garden features into a mere 100′ x 40′ area. Best of all, the “kid’s stuff” is actually just as much fun for the adults. There’s a fort building area hidden in the rhododendrons, a story telling chair (and newspaper reading chair) with a sacred circle of turf, a special bench made just for chillin’, hideouts and secret entrances all around. That’s the lower area. On the hill behind you can explore the forest through boardwalks and nature trails. There’s a tree deck for relaxing in the upper canopy and a rope bridge that takes you to a slide which is threaded between the trees. Native plants line the trails and accent the hillside, inviting you to explore and enjoy being outside. Just for fun. 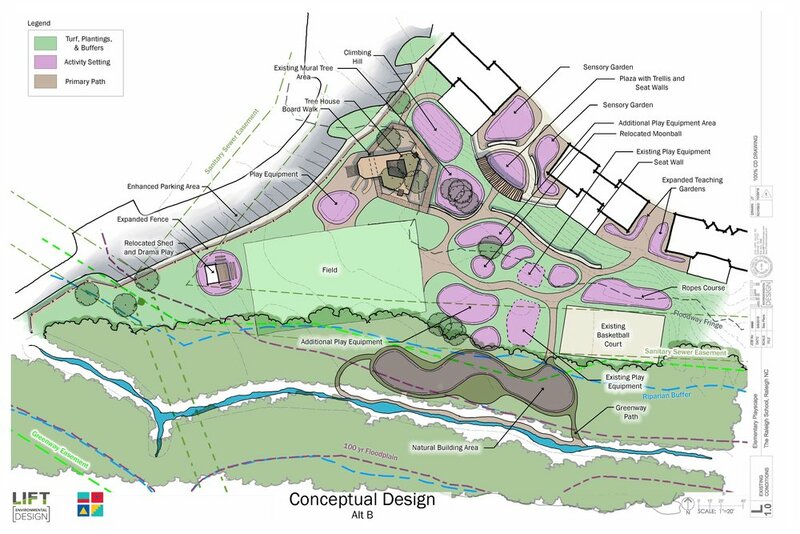 We worked with teachers, school administrators, and Earlyspace LLC to prepare design and construction drawings for the Sheep Harney Elementary School early childhood outdoor learning environment. 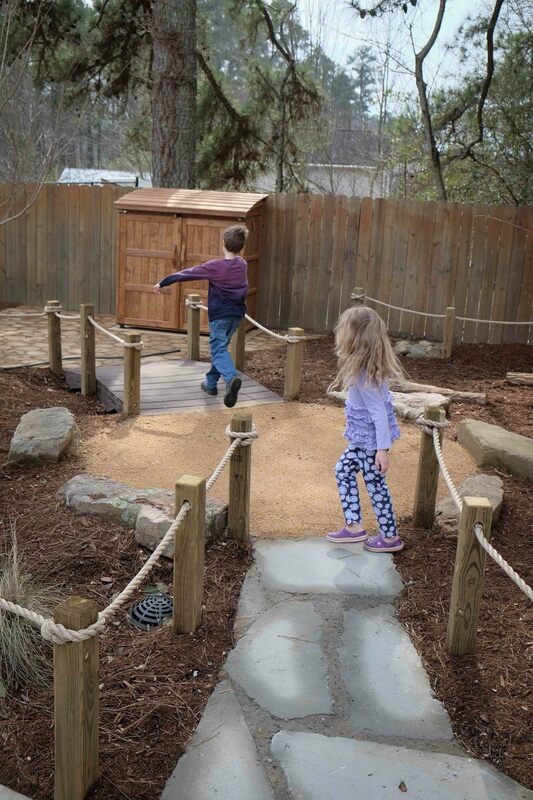 The Nature Hut is a special component where kids will be provided with found natural objects to use in their play and learning activities.